The Forresters Arms is located in the small village of Carlton, North Yorkshire. En Suite Accommodation is Available. 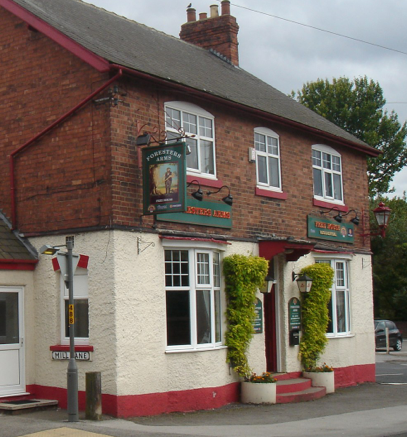 A traditional country inn with a full range of beers and lagers to suit all tastes in a pleasant, relaxed atmosphere. including a full English Breakfast. 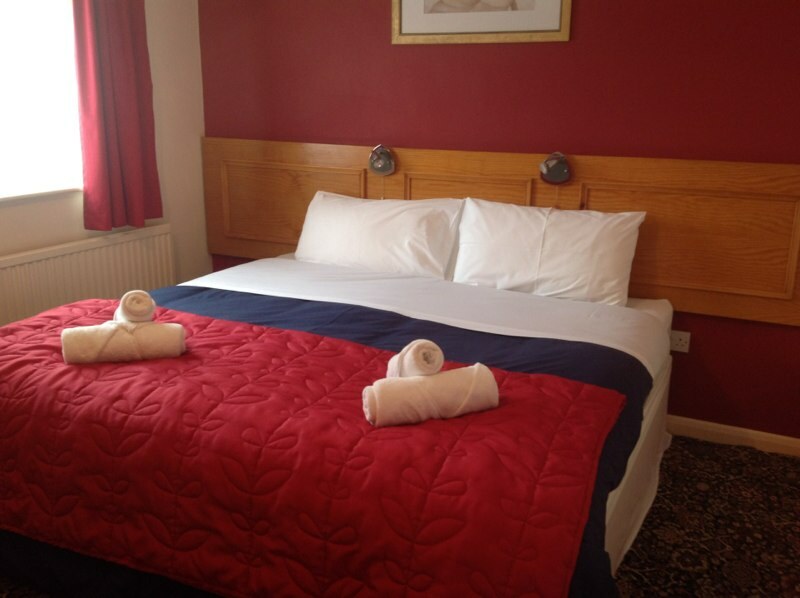 Family Rooms and a Disabled Room available.